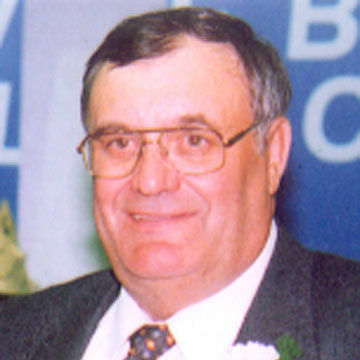 Ken competed at seven Mixed Provincials, winning two, and represented the Province in 1979 and 1980. Ken also competed at five Senior Men’s Southerns and two Provincials. In 1990 his team went on to the Nationals. 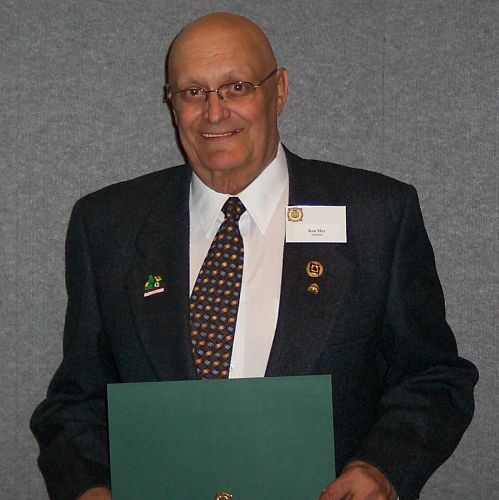 In addition to his on-ice activity, Ken served many years on the SCA Board of Directors as Region 1 Director.